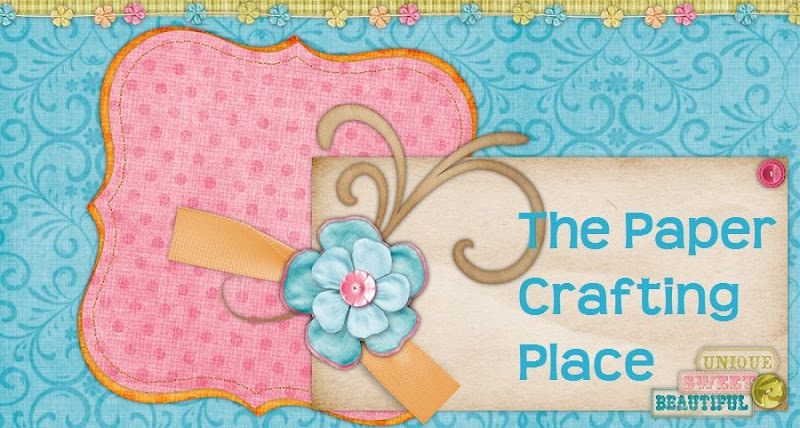 Paper Crafting Place: ATS Wed Challenge - Embossing! Today's ATS Wednesday Challenge is super fun and easy - just use embossing! You can use a Cuttlebug (or other device) and dry emboss like I did or wet emboss, whatever you like. My "Celebrate" summer card features one of Sweet November's adorable new releases, Betsy! She reminds me so much of my daughter and the way I did her hair when she was smaller :0) She looks all ready for the 4th of July to me! At the ATS Wed challenge, there will be two new challenges each month with a chance to win a fun prize each time! Make sure you use a stamp that is sold in the All That Scraps store if you want to be eligible to win! 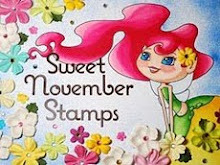 CC's Designs and Sweet November stamps along with all the other companies that ATS carries gives you quite a selection to choose from. Good luck! Super cute card. I love the background paper...cute little kites. This is so cute! Love the embossing on the cloud and all your coloring!